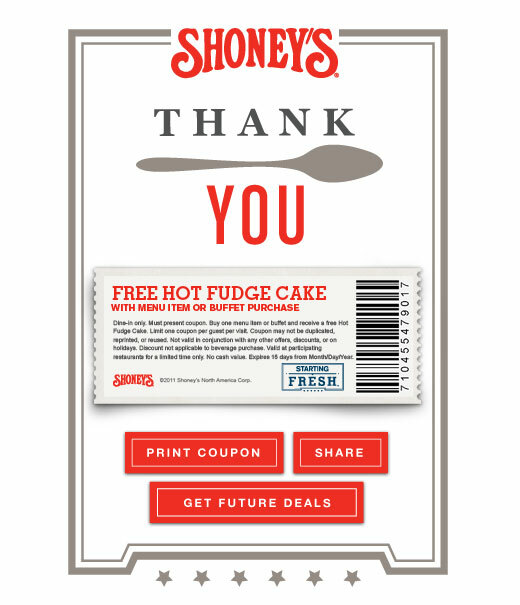 A Day Late and A Dollar Short: Shoney's Restaurants - **FREE** Hot Fudge Cake! 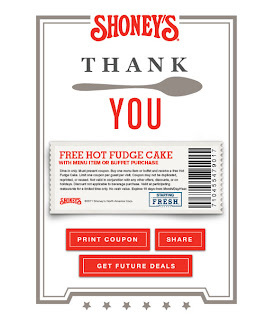 Shoney's Restaurants - **FREE** Hot Fudge Cake! 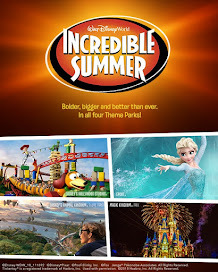 Visit the Shoney's facebook page and "Like" them. Then, print out a coupon good for a **FREE** hot fudge cake (one of my all-time favorite desserts)!